Eve Lom Cleanser £85 available from HERE – I think I’ve finally found the perfect cleanser. 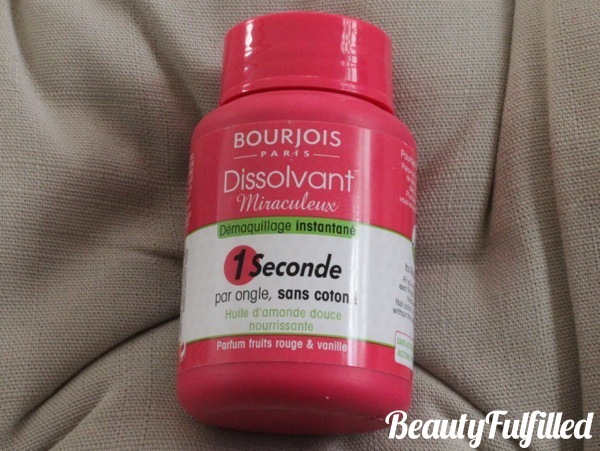 I mentioned this in my 7 Deadly Beauty Sins video HERE as it’s very expensive but it’s done wonders to my skin. Not only is it a cleanser but it also tones at the same time. So, for £85 (I’m sure it’s gone up in price?!) you’re getting 2 products. Eight Hour Cream by Elizabeth Arden £20 available from HERE – I got this cult beauty product in December & my skin seems to have fallen in love with it. 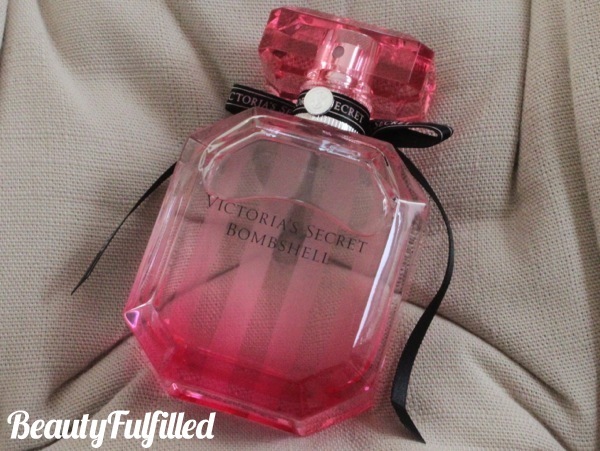 It’s super rich but can make your skin oily, so wouldn’t recommend it to anyone with oily skin to begin with. I love that it’s a multi-purpose product. It can be used for dry skin, as a lip balm, on burns, scars & even as a moisturiser. Surf Spray by Bumble and Bumble £8.50 available from HERE – I wanted to try this out before getting the bigger bottle & I’m kind of annoyed I didn’t go for the plunge. This leaves my hair tousled, wavy & beach ready for any occasion. I use this either on curled hair (via curling tongs/heated rollers etc) or even on my natural hair to give it some super fab texture. Tangle Teezer £9.78 (currently on sale for £8.75!) available from HERE – my hair has become incredibly long & difficult to manage but this makes brushing it a heck of a lot easier. Read more about it HERE. YSL Le Teint Touche Eclat Foundation £28 available from HERE – This has been my go-to foundation in 2012. It gives me the perfect coverage with such a glowy finish. Ready more about it HERE. 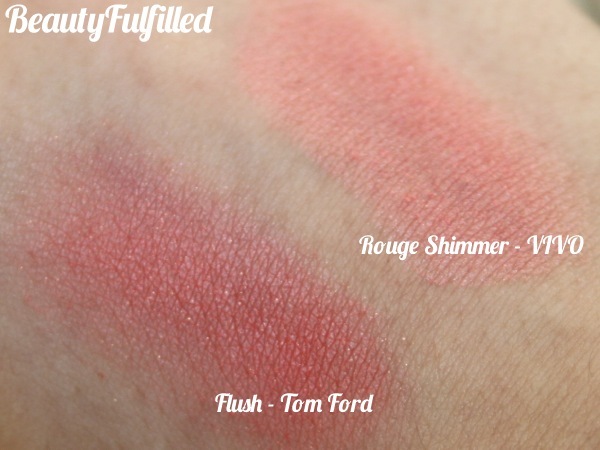 Rouge Shimmer Baked Blush by VIVO £4 available from HERE – I discovered this brand from a random trip to Tesco & was instantly drawn to these! They give me the perfect flush of colour on my cheeks. Read more about it HERE, HERE & HERE. Flush by Tom Ford £45 available from HERE – I admit I have an unhealthy appetite for the Tom Ford make-up range & do not regret (almost spending an arm & a leg) for this blush! It lasts me all day long with beautiful colour payoff 🙂 See it in action HERE & HERE. 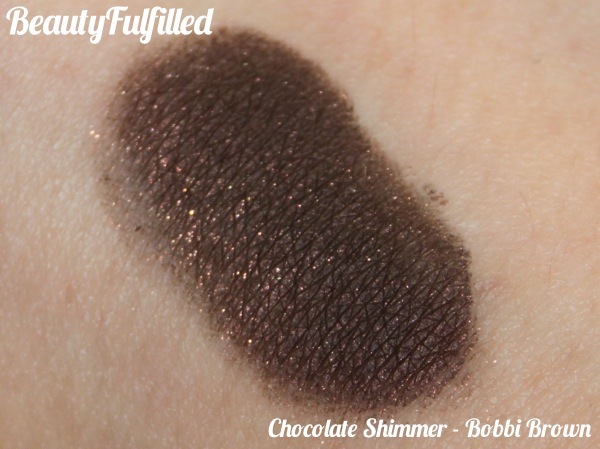 Chocolate Shimmer Long-Wear Gel Eyeliner by Bobbi Brown £17 available from HERE – this is by far the creamiest gel eyeliner that has ever touched my eyes! This lasts me all day & even has a touch of sparkle! Although, the Maybelline gel liner is of similar consistency, it just cannot compare to this beautiful colour. See it in action HERE & HERE. Rebel by MAC £14 available from HERE – I got a few lipsticks from MAC this year but this is definitely the colour that stood out to me the most. It’s super different to the pinks & corals that I dearly love but I couldn’t resist the berry goodness! It was totally my colour this Autumn. See it in action HERE. Stay All Day Liquid Lipstick by Stila £15 available from HERE – I’ve been banging on about these to pretty much everyone I know ever since I discovered the range. They are the liquid lipsticks from Stila. Applies like a gloss, dries matte & lasts almost all day long! Like seriously, what more could you ask for? Read more & see it in action HERE, HERE & HERE. So, there you have it dolls. 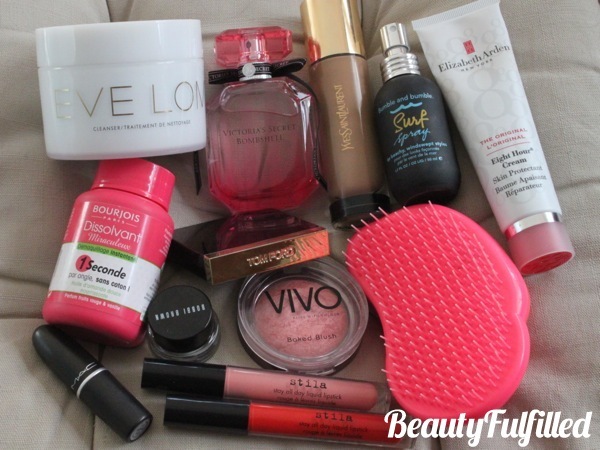 These were my 12 favourite beauty products of 2012. What were you loving last year? Is there anything you would recommend for 2013? Hope you’re all having a lovely & positive 2013.